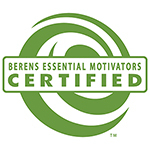 Berens CORE is the transformational, growth producing method that leads to honoring diversity and wholeness. It integrates well grounded frameworks of CORE Personal Patterns (aka ‘types’) and development. 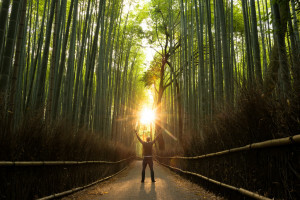 Do you want to know more of its history and essential qualities of the Essential Motivators lens? Read more here. Once you register for the course, we will arrange for your individual discovery session with Dr. Linda Berens. Before each session, complete your assignments to deepen your knowledge and apply what you learn. Assignments should take about 2 hours each week, except for preparation for the practice session, which will take more. Complete the assignments and knowledge assessments required during the program. Attendance will be limited to 18 so register now. With limited enrollment, your experience will be more like a live workshop experience than most online programs. This will be the equivalent of more than one third of the live 5-day programs we have done in the past, so is priced accordingly. $1267 Register now for early registration discount! August 31-October 19, 2018 Registration opens in June. The 2-hour live, on-line sessions will take place on Friday mornings 9-11 am (Pacific Time). Graduates of our prior licensing workshops, please contact us if you are interested in updating to the Certification.